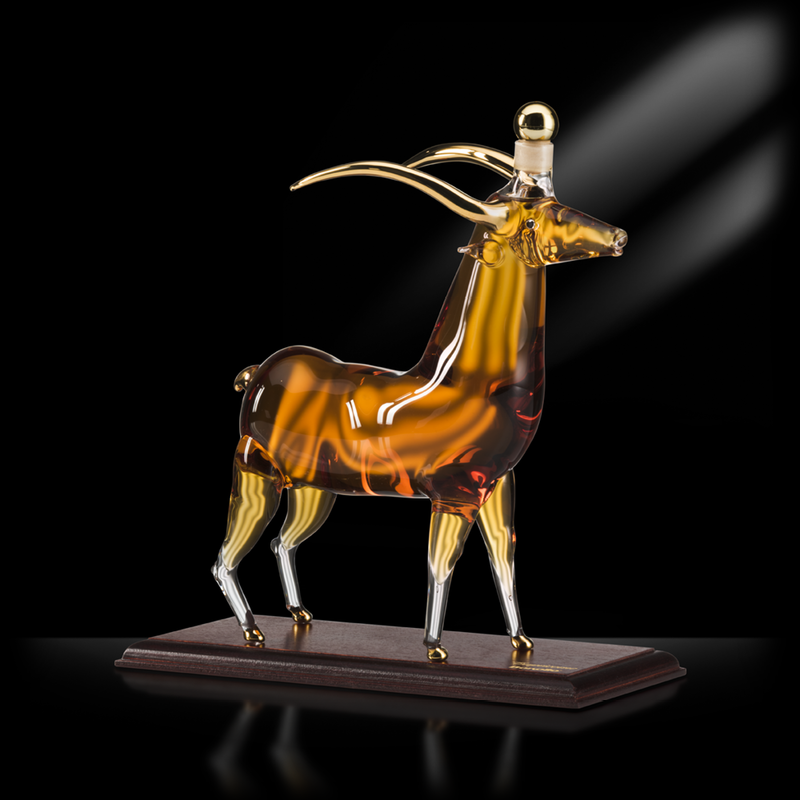 These unique glass sculptures are crafted by hand by skilled, artisanal glass workers and registered. 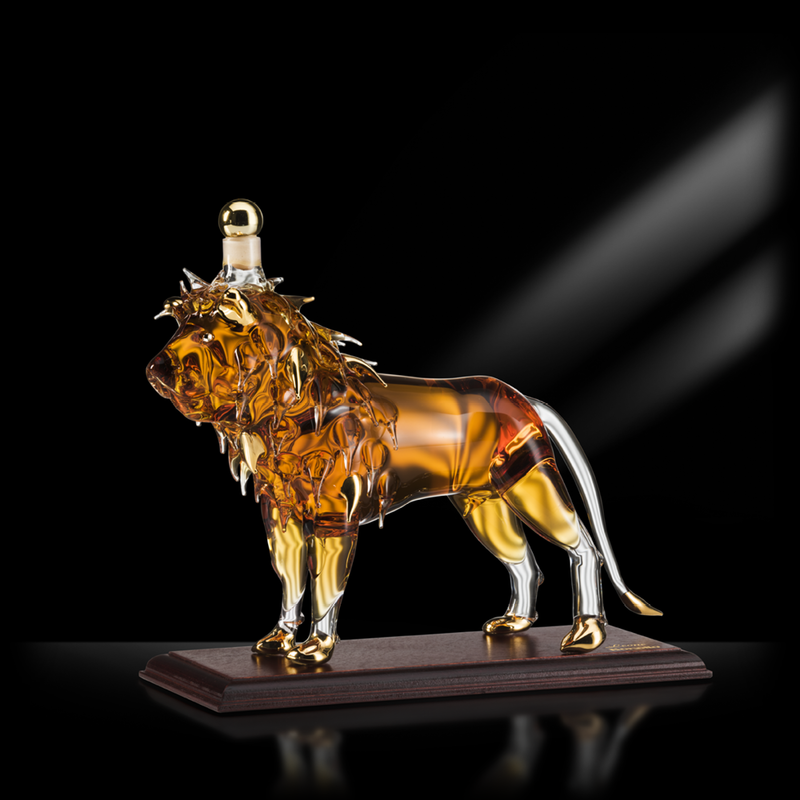 Each glass bottle is intricately crafted by hand with unique details so it can’t be replicated, making it a singular treasure. 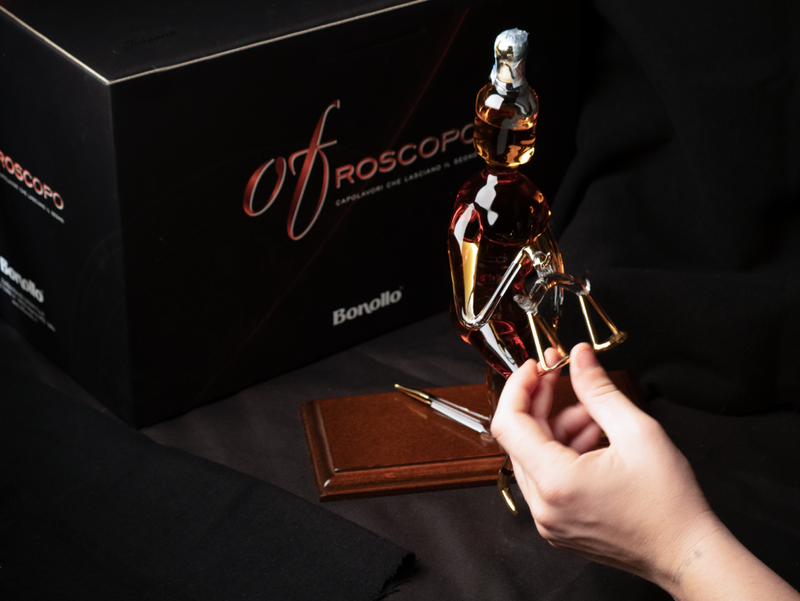 OFroscopo is a special collection where the harmony of the Grappa OF Amarone Barrique encounters the music of the stars. 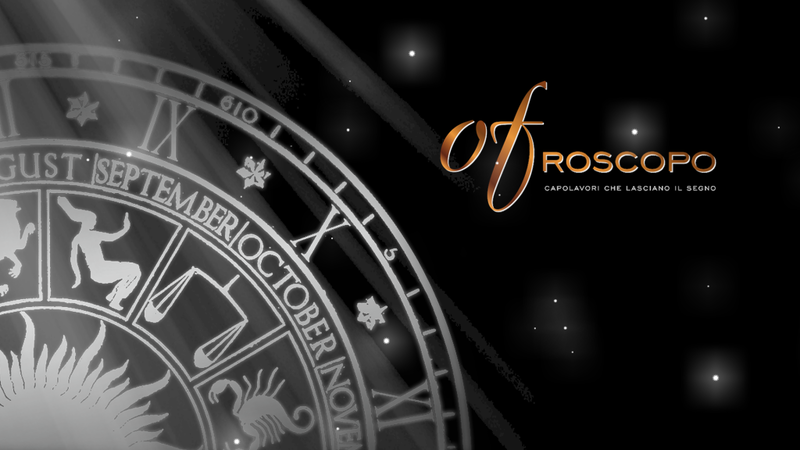 Each creation reflects the astral light of the depicted sign and creates a union of refined beauty. 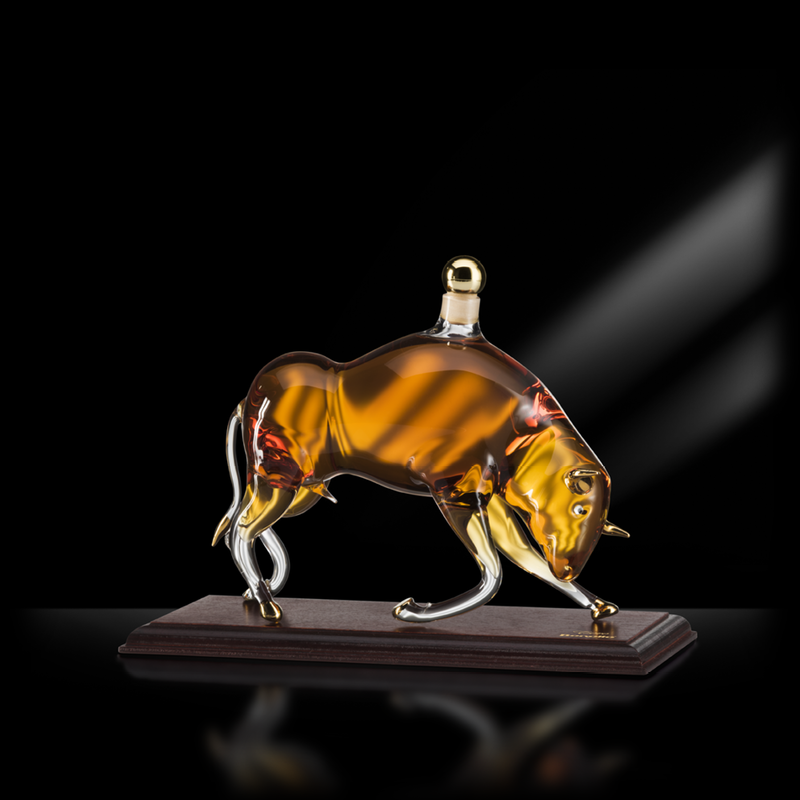 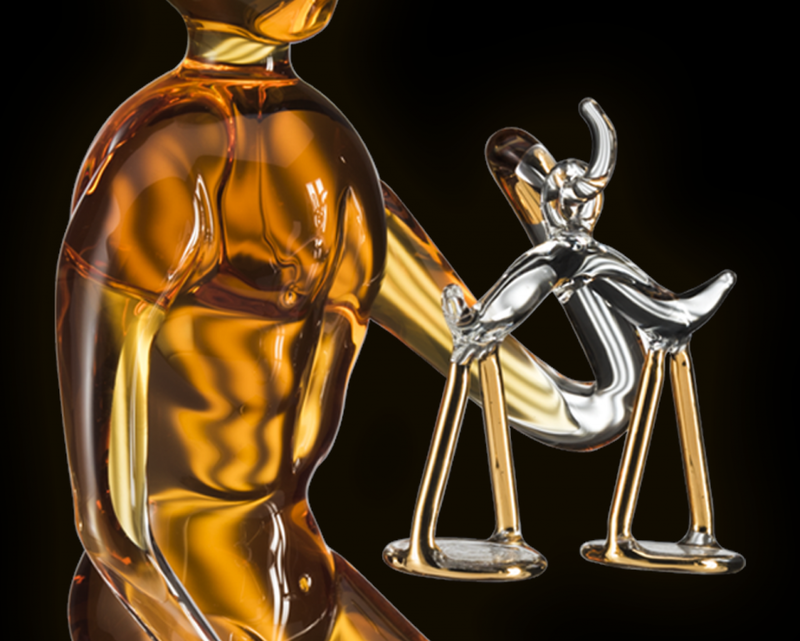 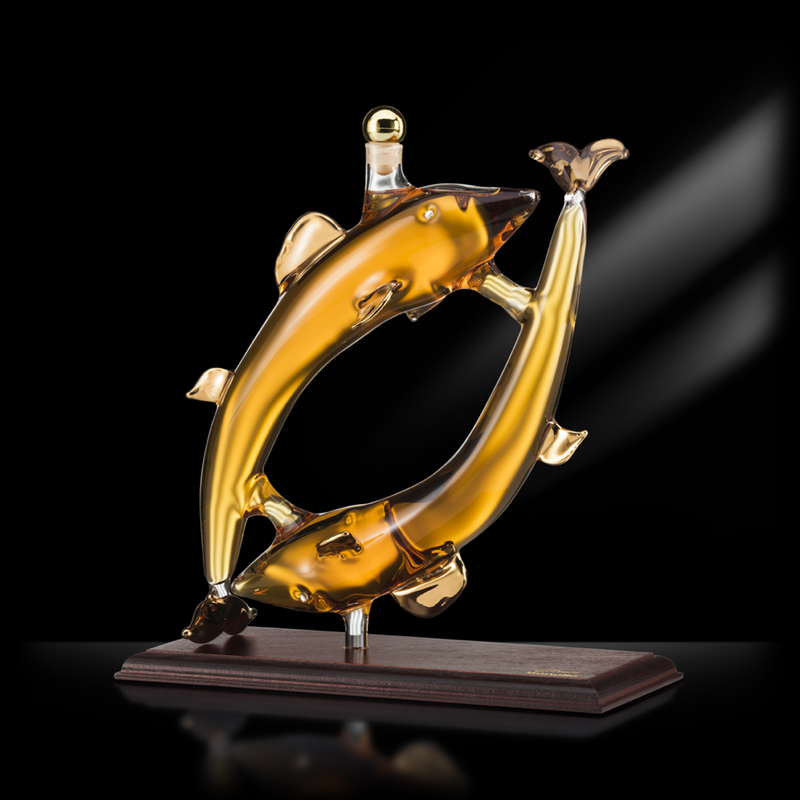 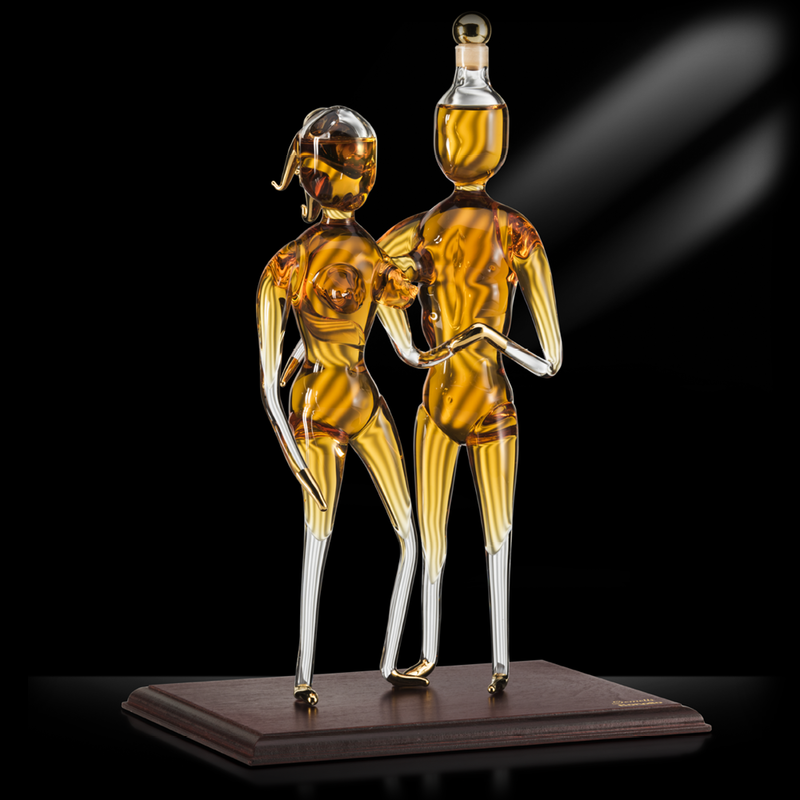 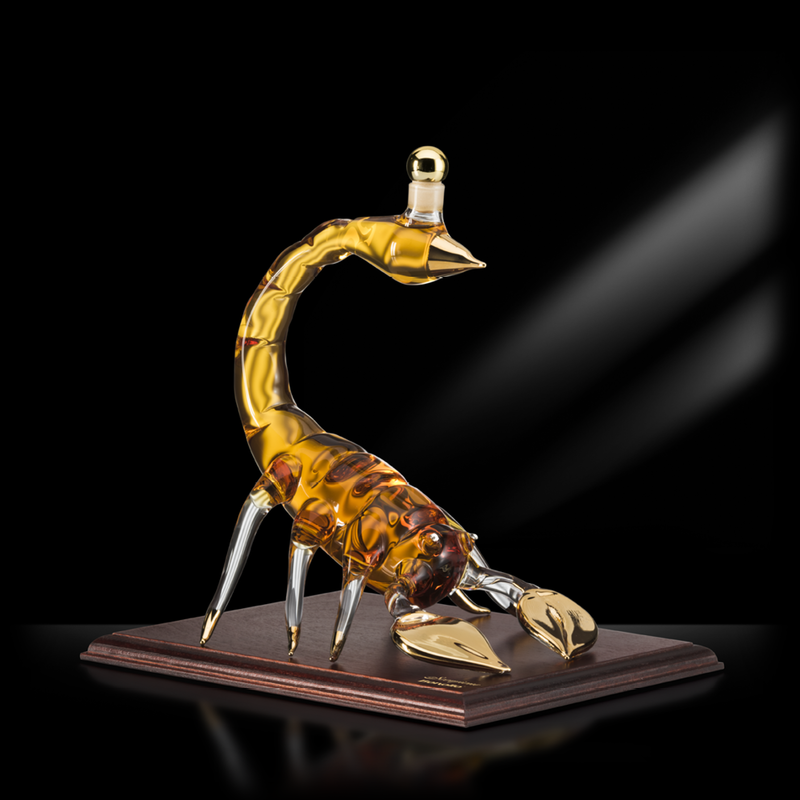 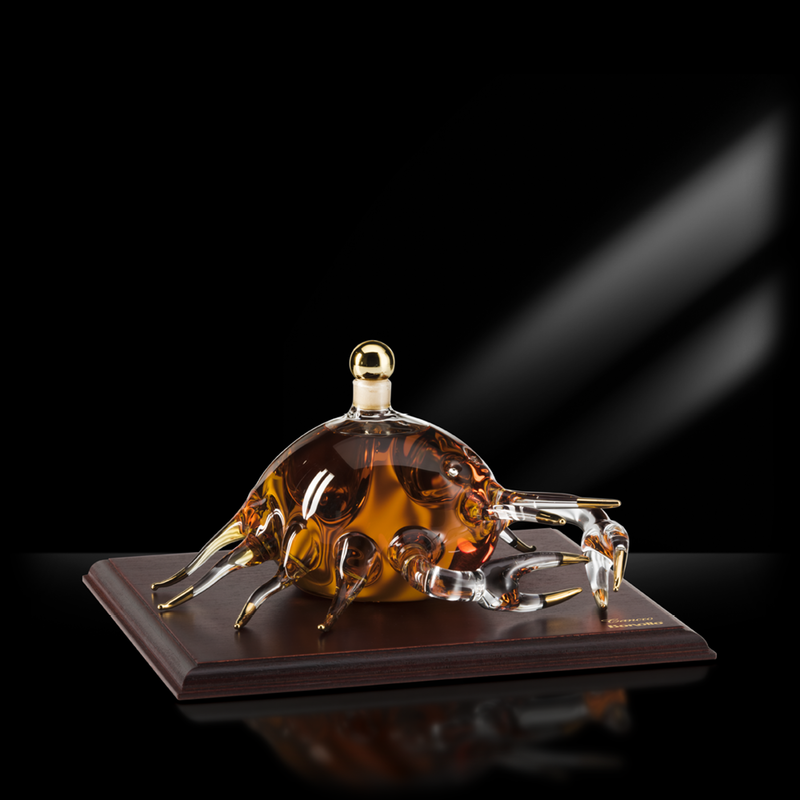 Each glass sculpture reflects the creativity and mastery of the Bonollo family. 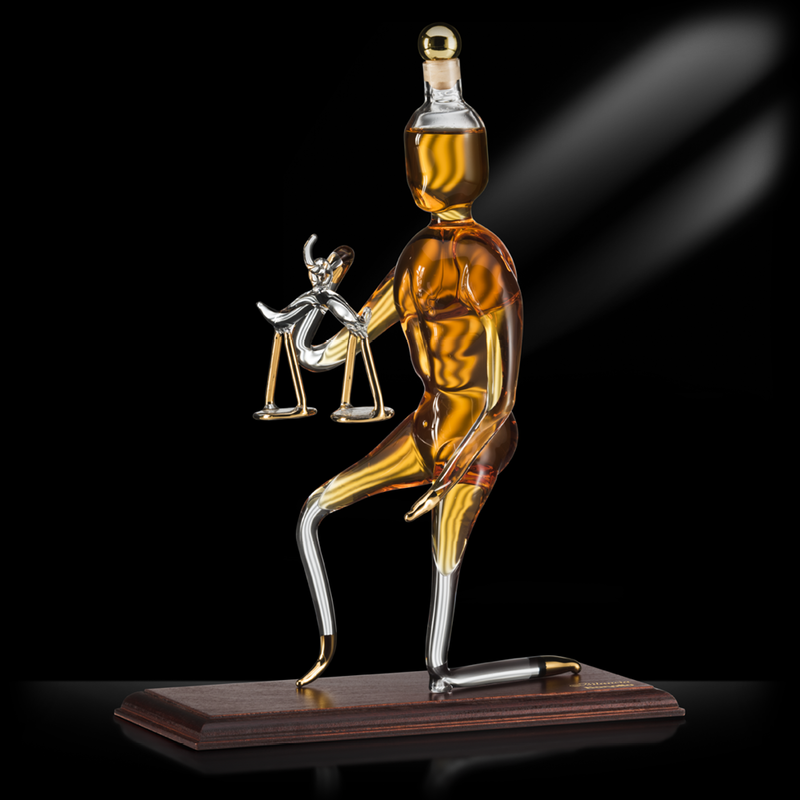 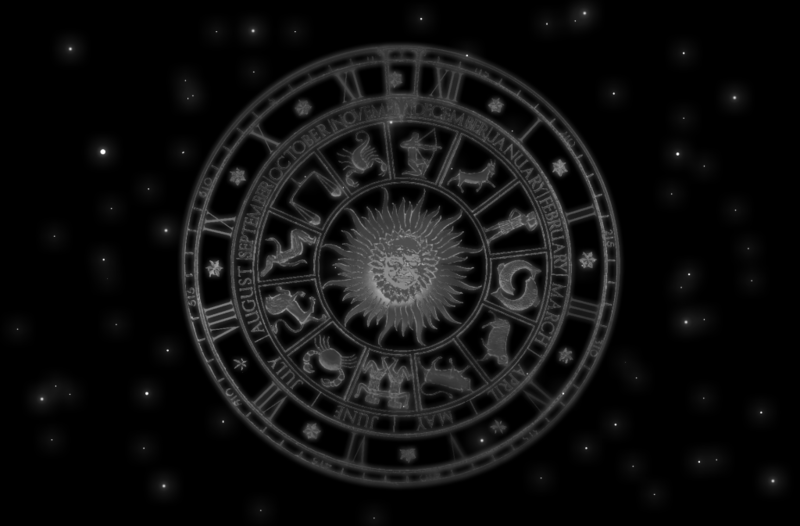 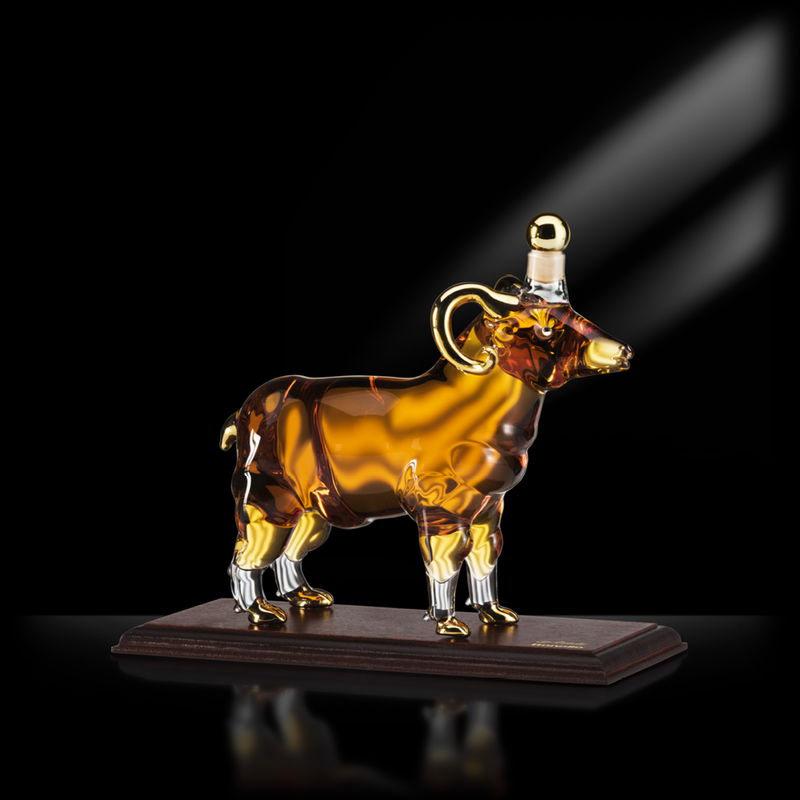 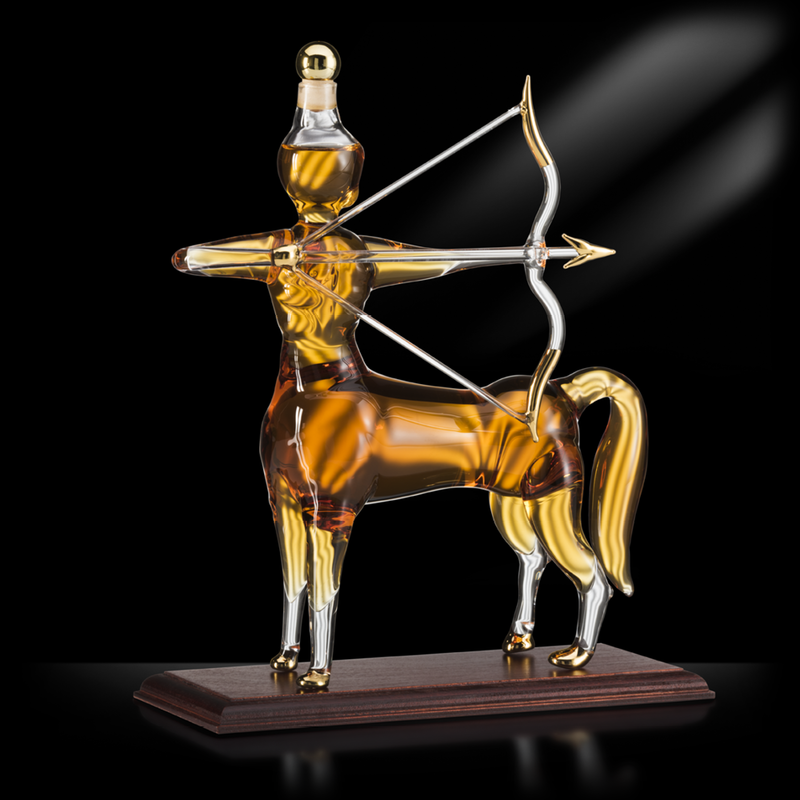 These are inimitable works of art that will impress and charm recipients of all zodiac signs. 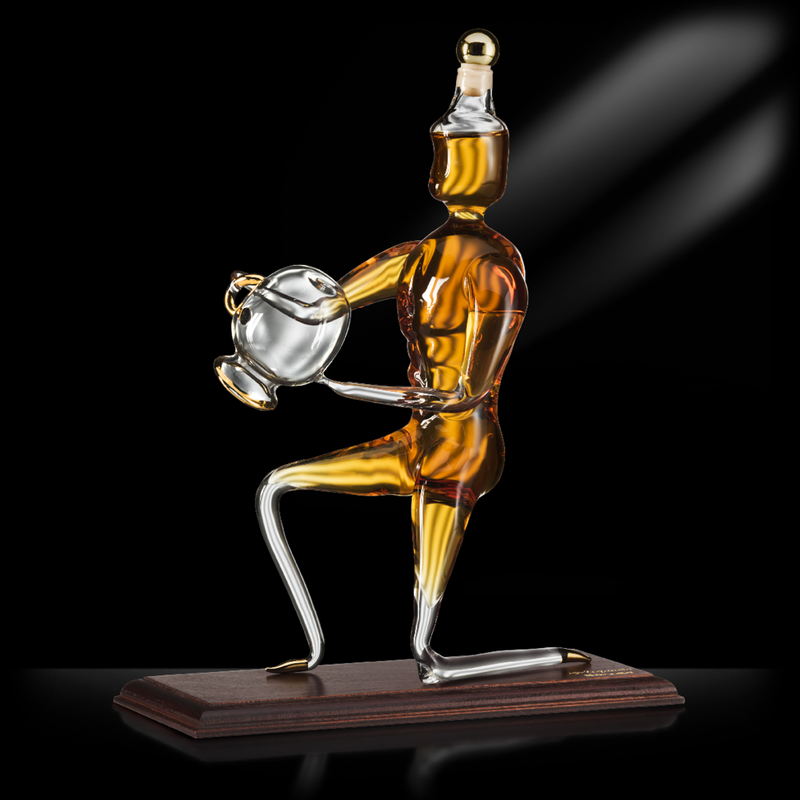 They are personalized keepsake gifts from our most luxuriously whimsical collection.